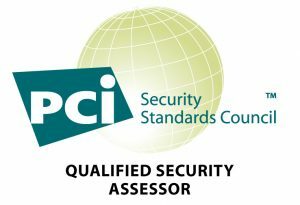 As a certified PCI DSS QSA company, we are qualified to help you find the gaps, minimise your PCI DSS compliance obligations and get you compliant fast. If you are a merchant that accepts, processes, transmits or stores credit card payments from customers, you’re required to comply with the Payment Card Industry Data Security Standard (PCI DSS). 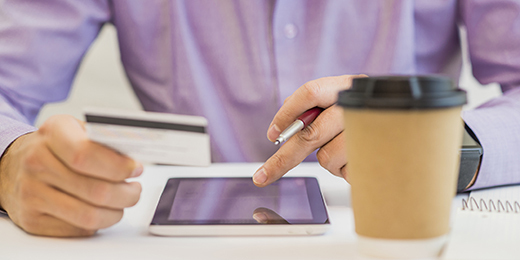 PCI DSS compliance ensures merchants secure cardholder data from potential data breach. It is not a one-off compliance, but an on-going process of ensuring a merchant has the necessary structures in place to protect customer data. 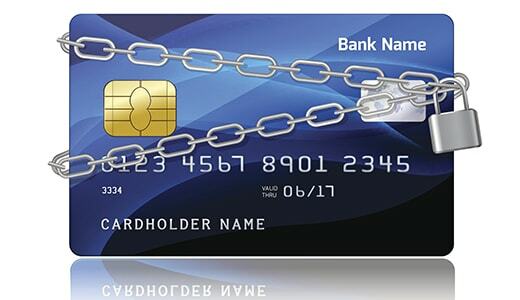 Does PCI DSS compliance apply to you? If you are a business that stores, processes or transmits customer credit card data then PCI DSS applies to you. Compliance is expected of all Australian businesses, no matter their size. Customers have confidence that their private information is protected. PCI compliance demonstrates to customers that they can entrust their credit card payments to your company without having to worry. PCI compliance is held in high regard by banks and credit card companies and is often a requirement to secure merchant accounts and payment gateways. 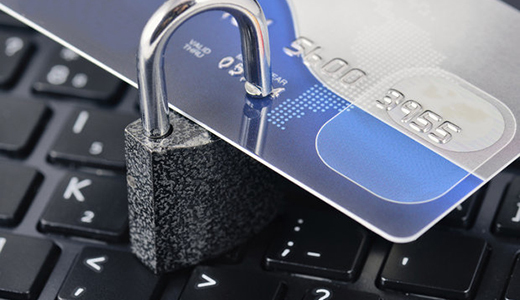 On-going PCI compliance demonstrates a commitment to the shopping experience of customers and a desire to protect their credit card data from security breaches. Our approach to PCI Compliance. Phase I -Define: entails the full assessment of the current environment with respect to the payment card industry data security standard by Stickman. Phase 2 – Plan: develop a plan of remediation activity to be carried out to achieve the required payment card data security standard by Stickman. Phase 3 – Execute: project manage the remediation actions required to achieve compliance. 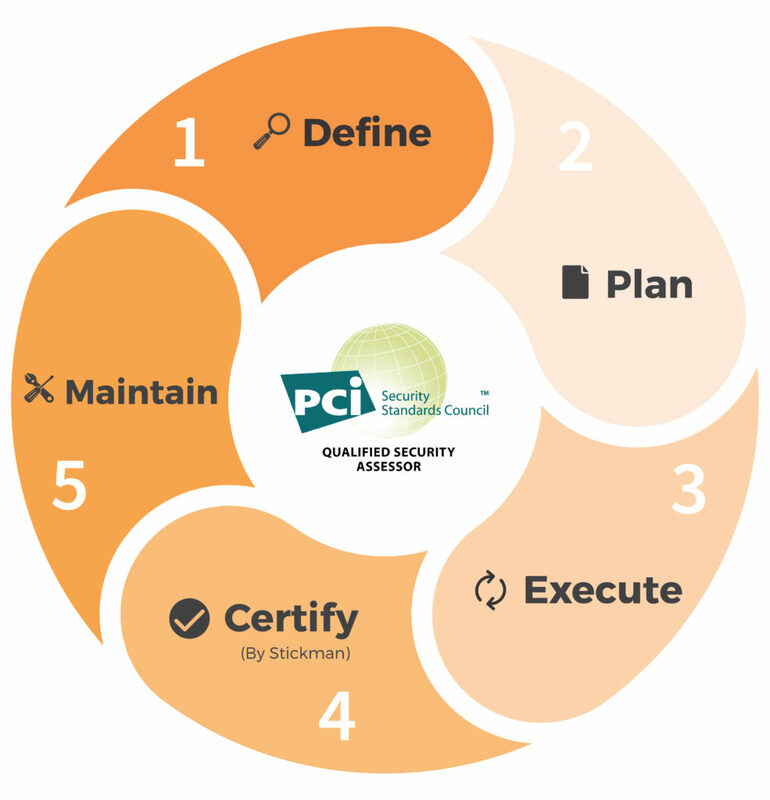 Phase 4- Certify: review of all remediation activities and certification of compliance by Stickman as an authorised PCI Qualified Security Assessor (QSA). Phase 5- Maintain: is the on-going maintenance and proactive support to regularly track, monitor and report on PCI compliance on a quarterly or yearly basis. Talk to one of our consultants today to find out more about how you can become PCI DSS compliant. 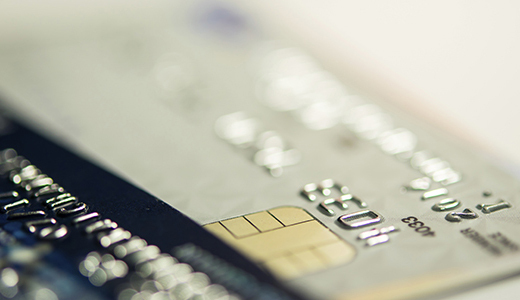 Are you ready for the new PCI DSS standard?